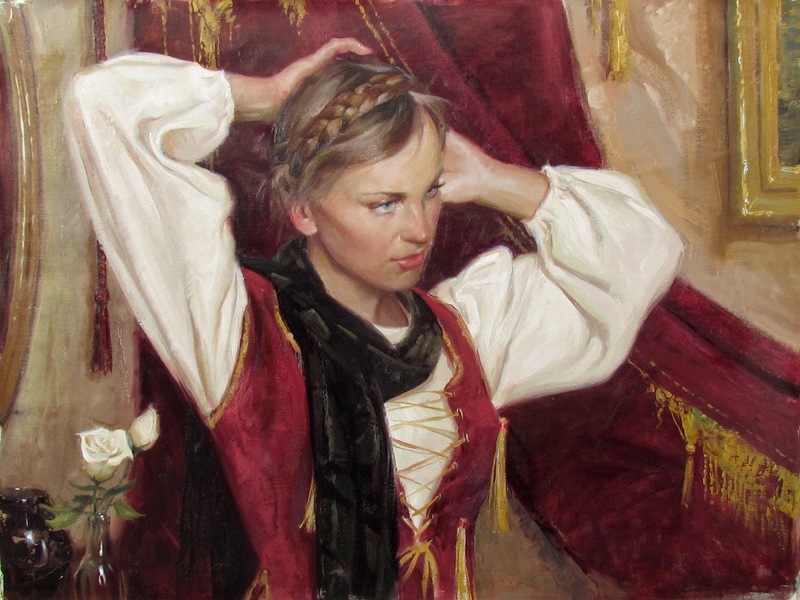 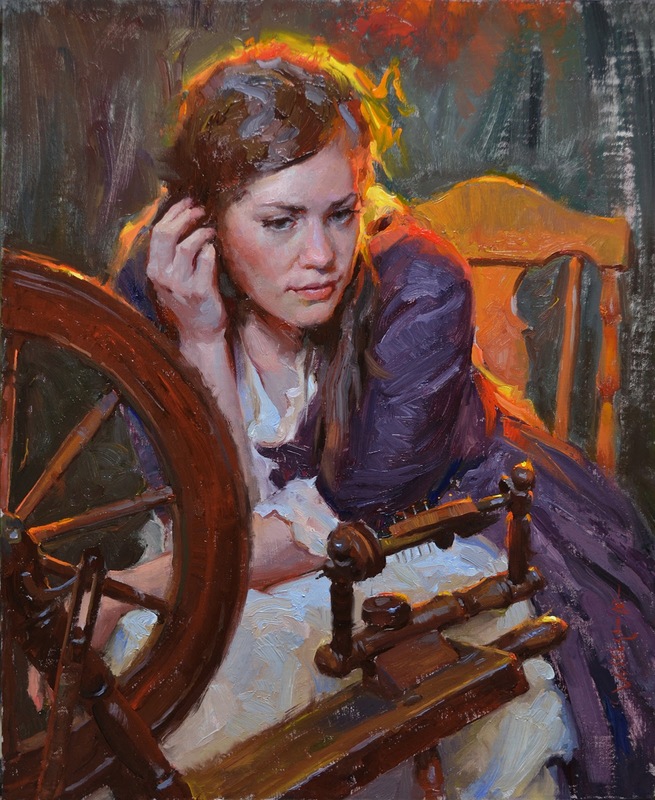 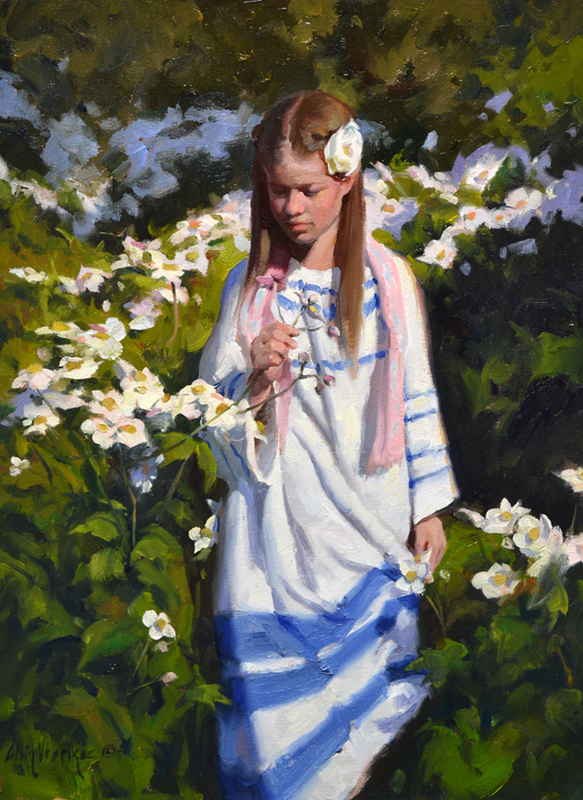 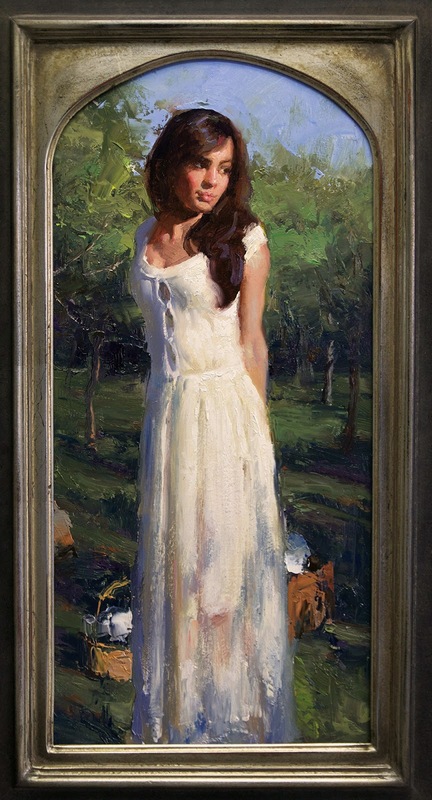 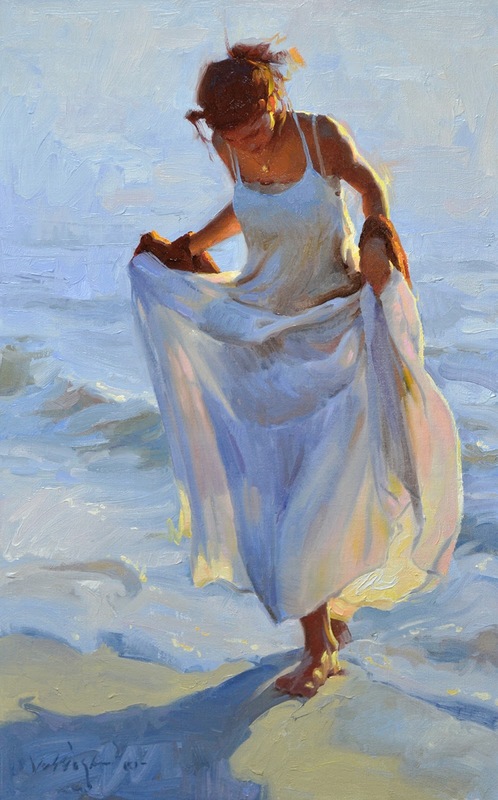 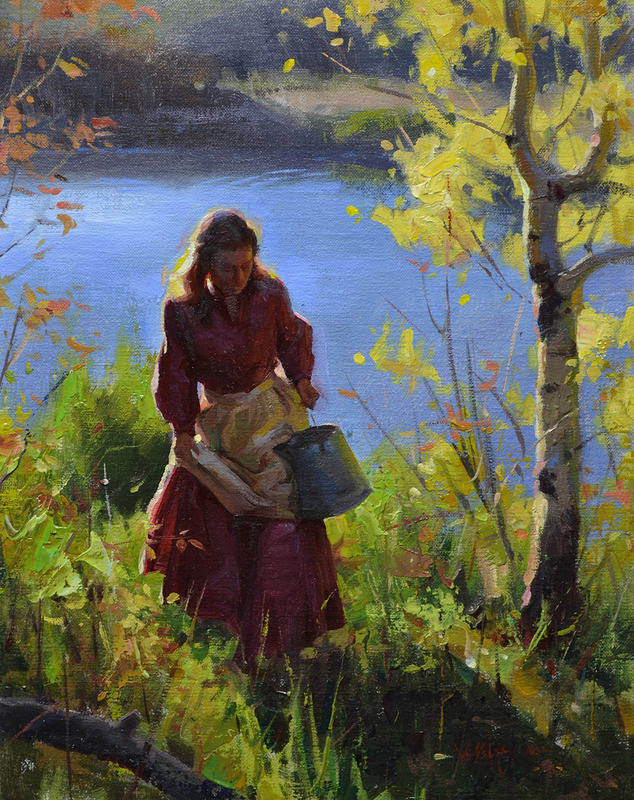 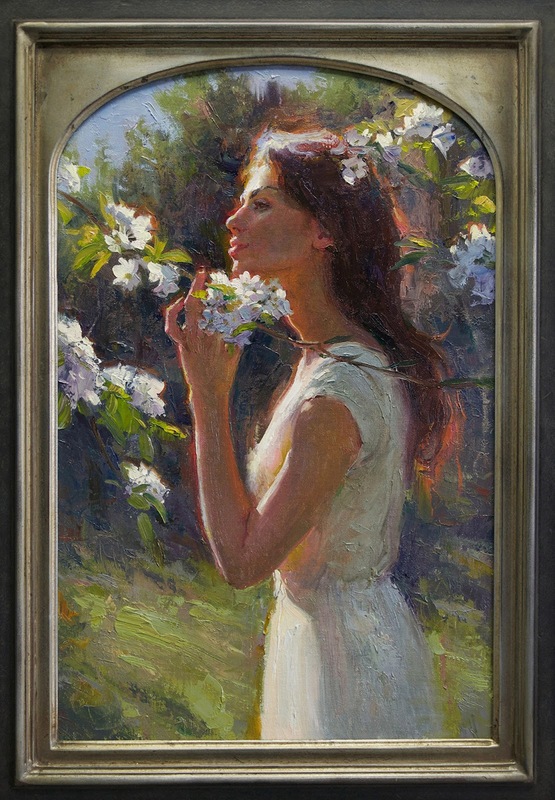 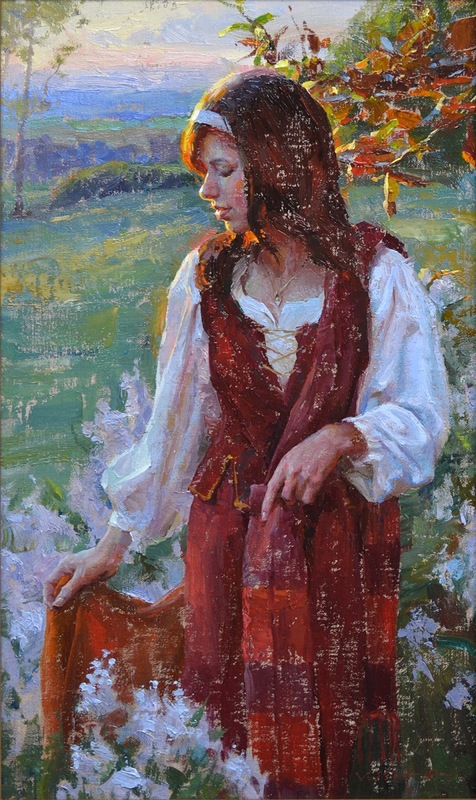 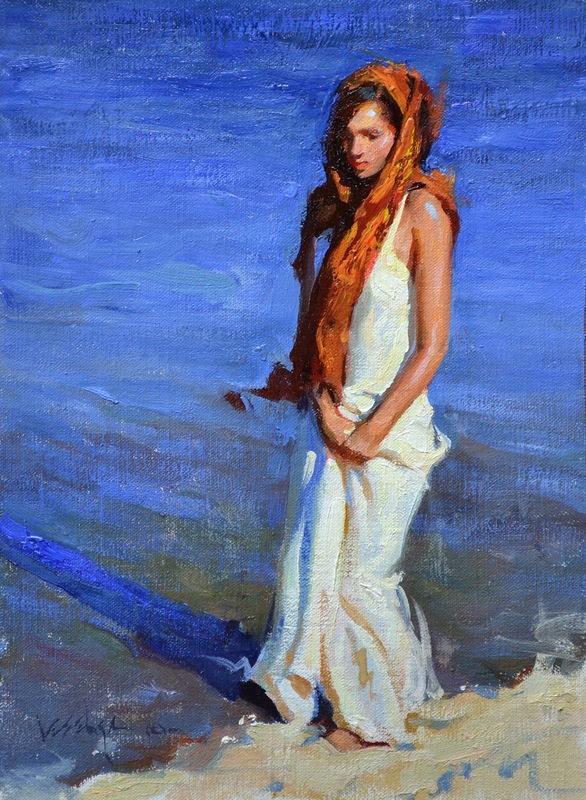 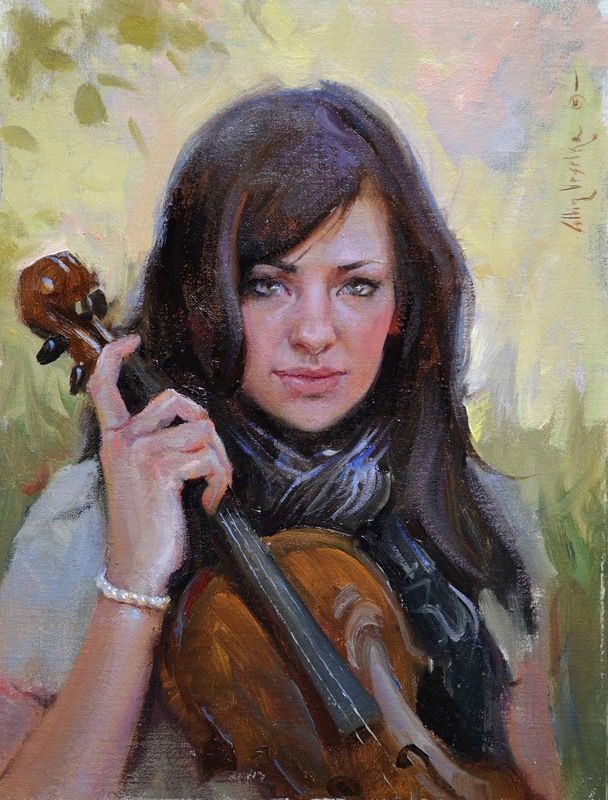 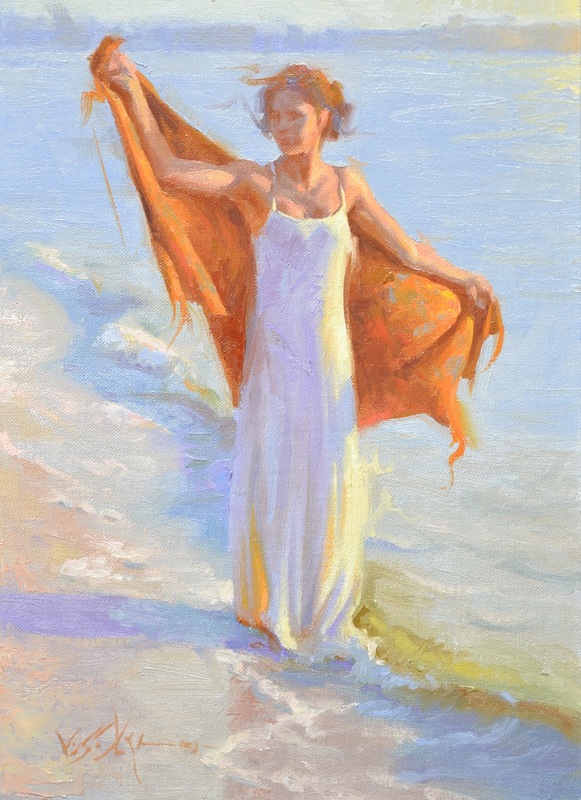 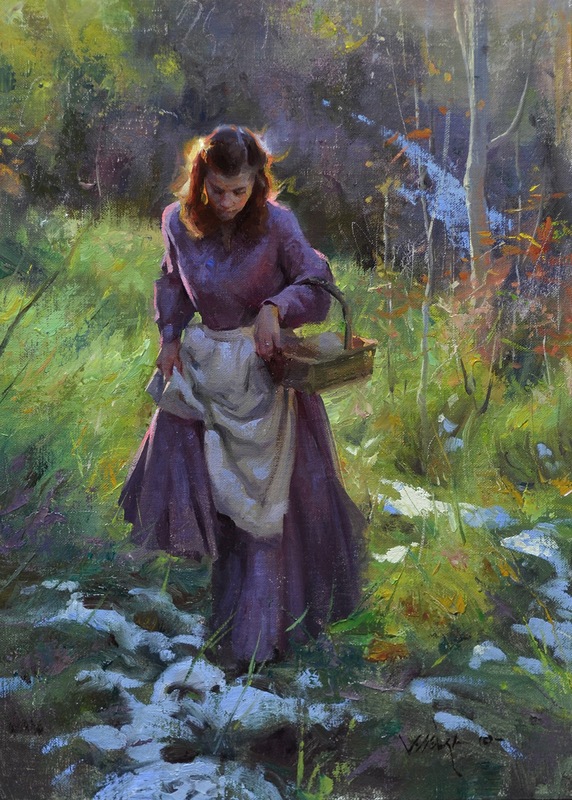 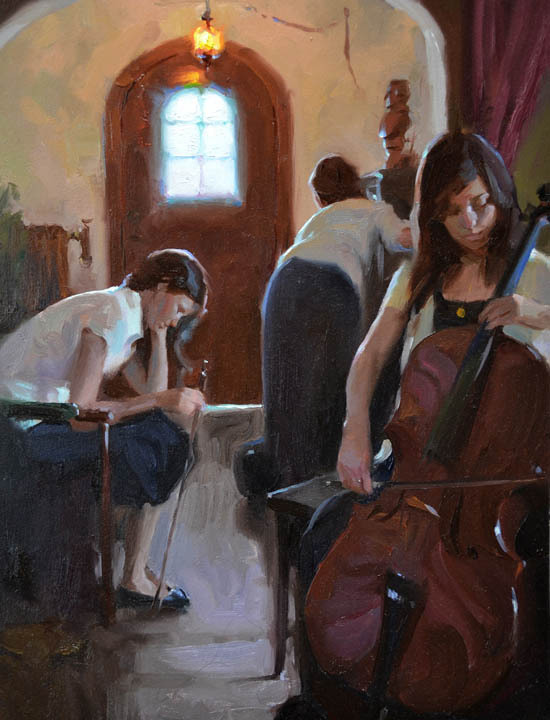 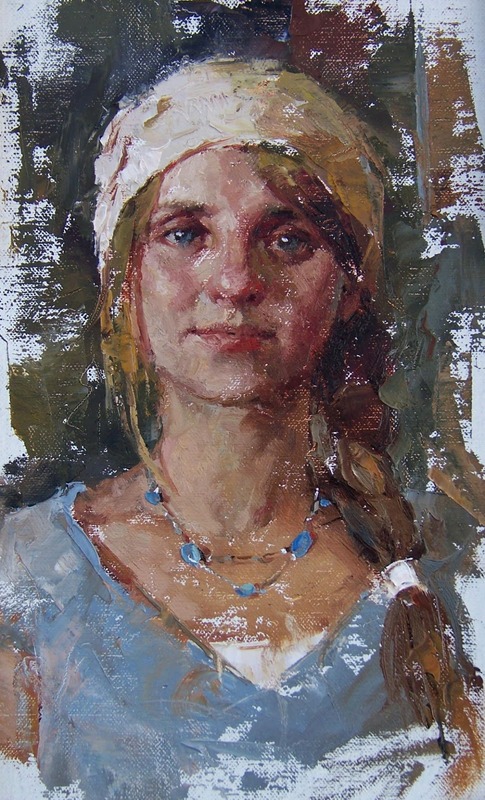 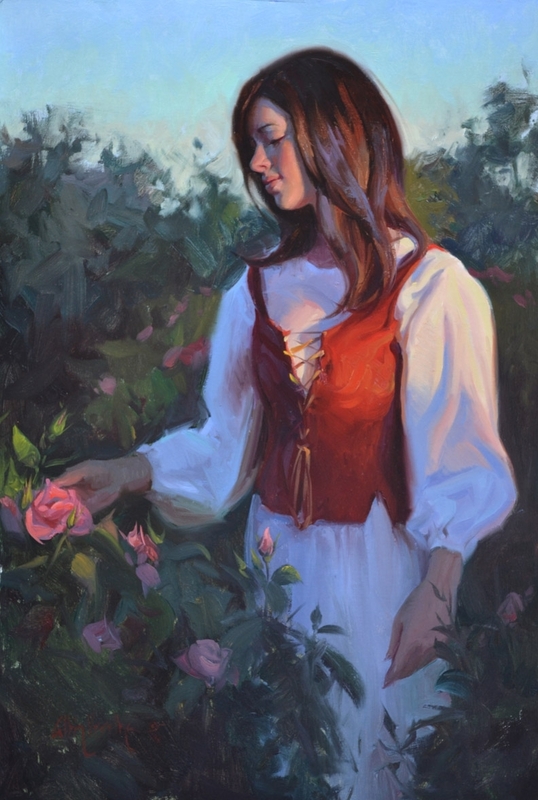 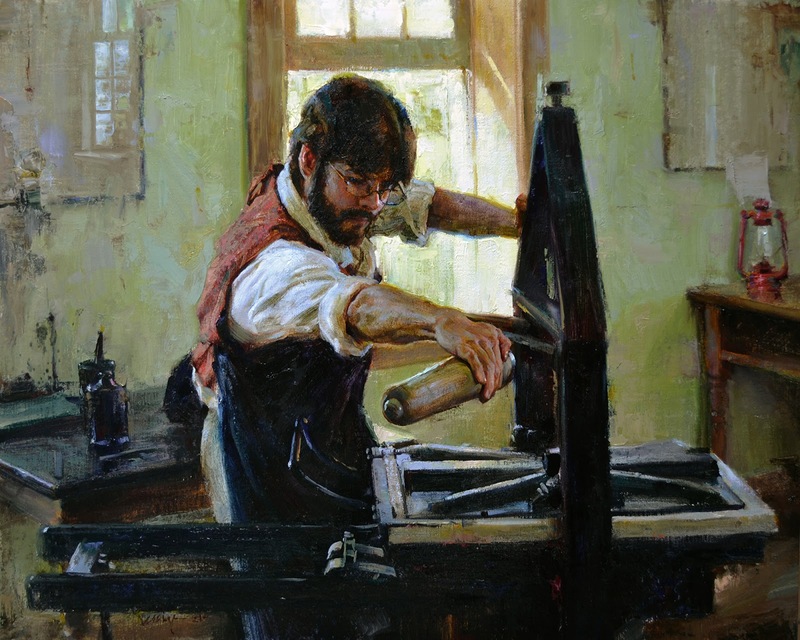 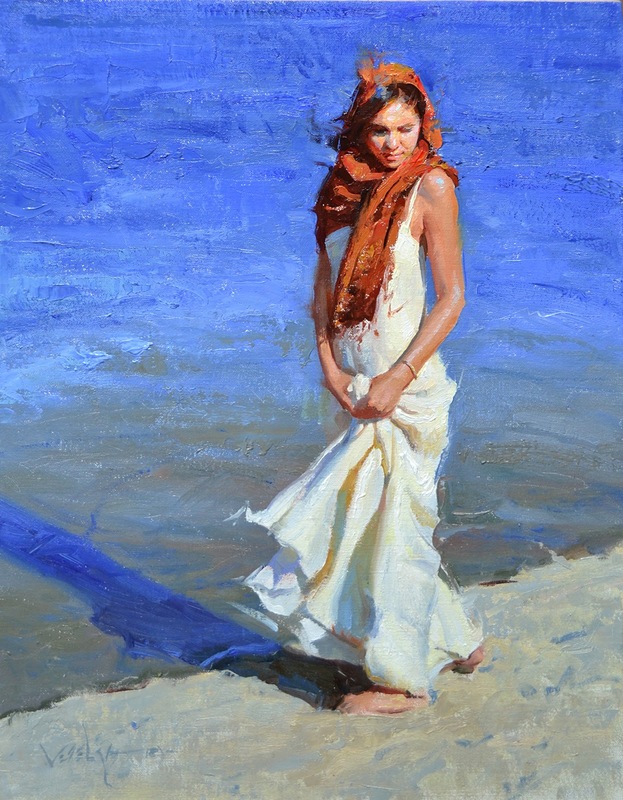 Albin Veselka is a talented painter from Rexburg, Idaho. 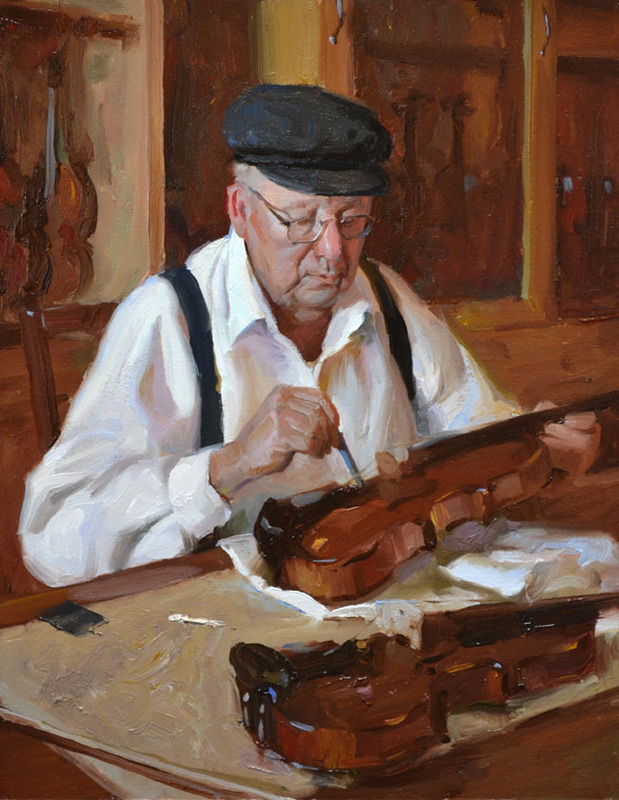 He started his interest in art in an very early age and developed his skills through education and hard work. 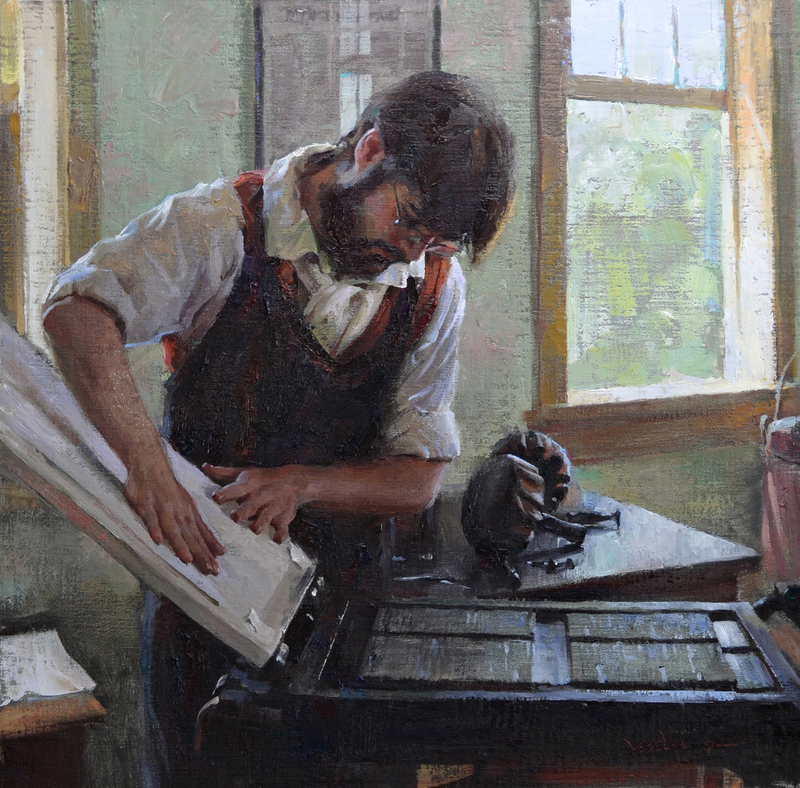 Albin received his BFA in Brigham Young University Idaho. 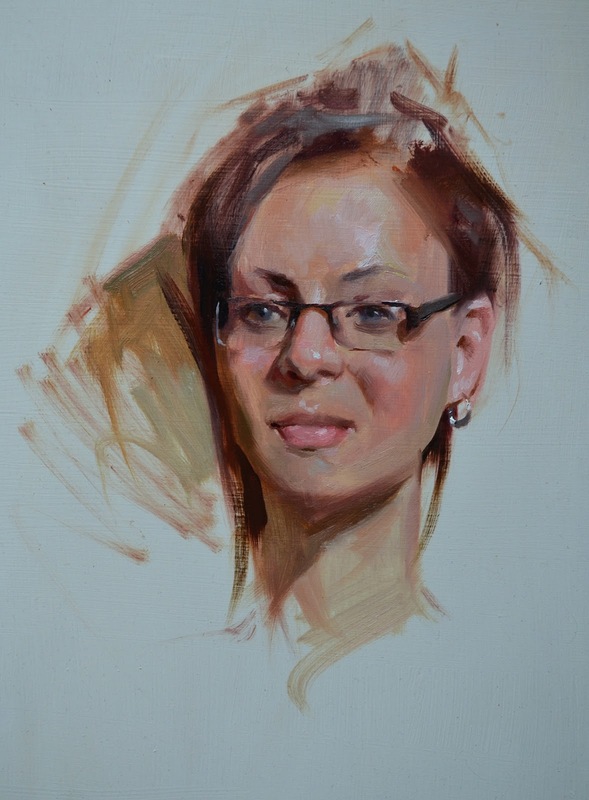 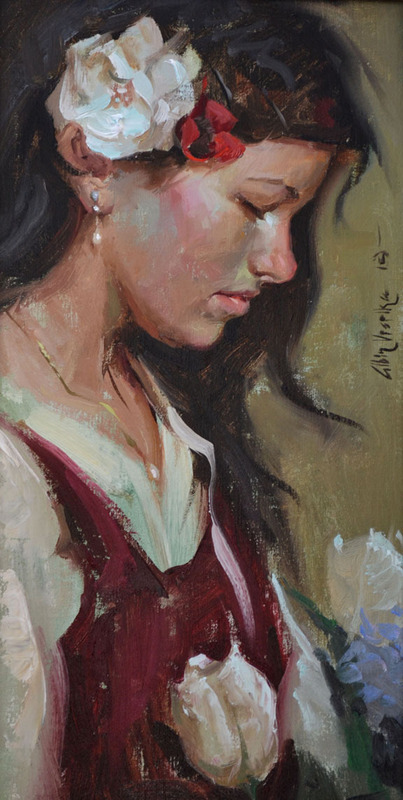 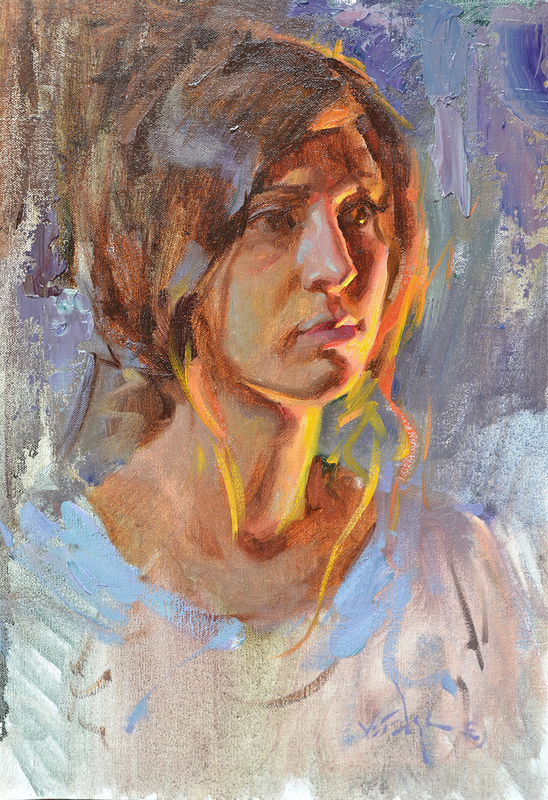 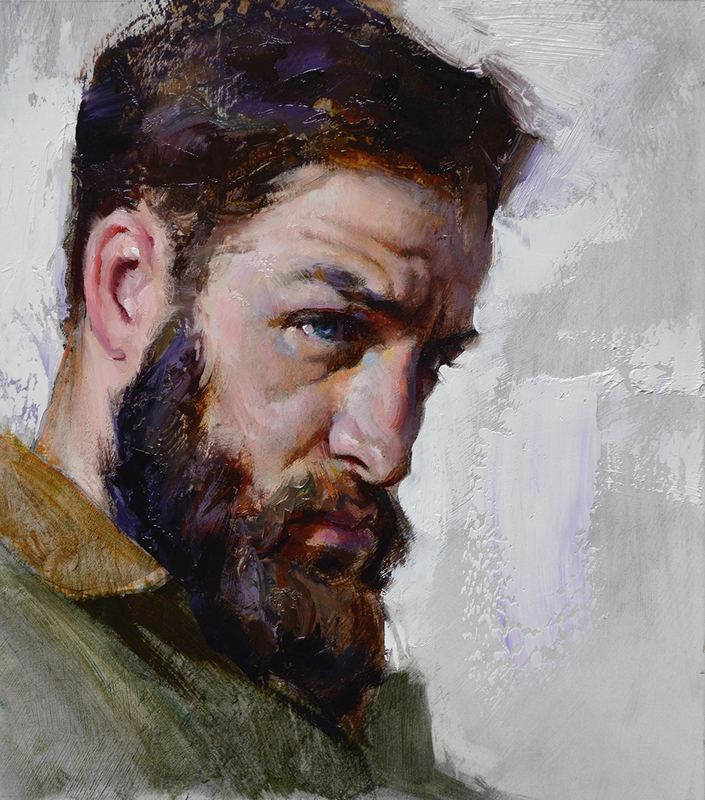 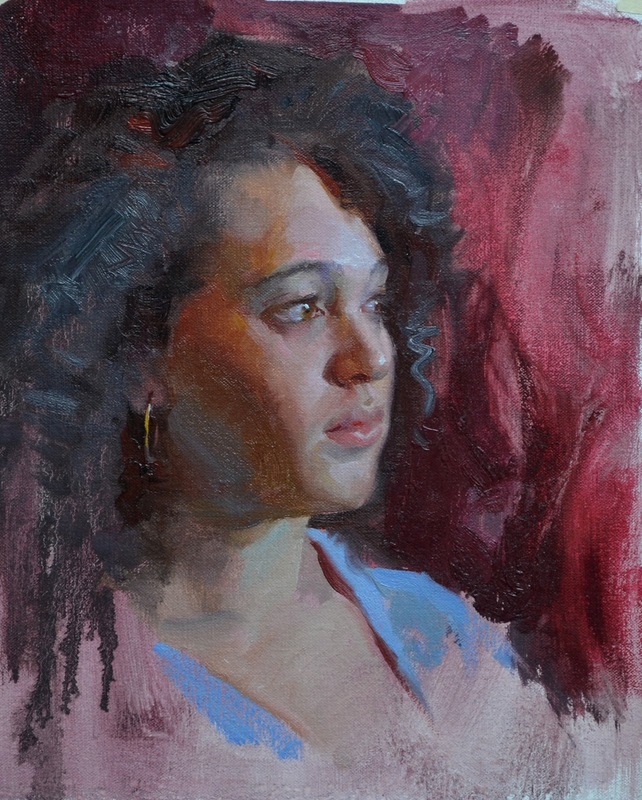 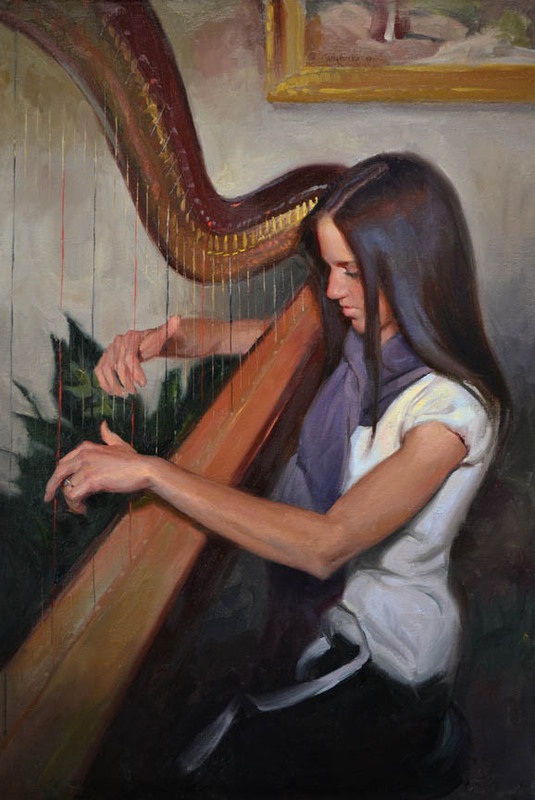 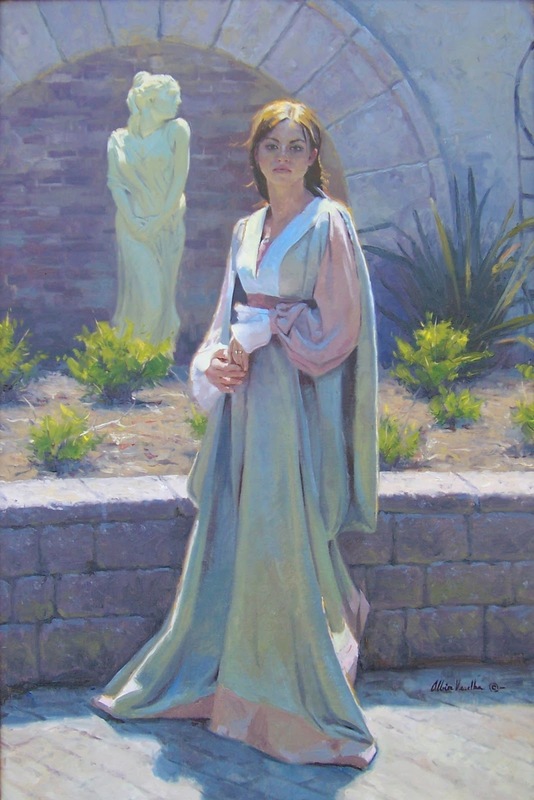 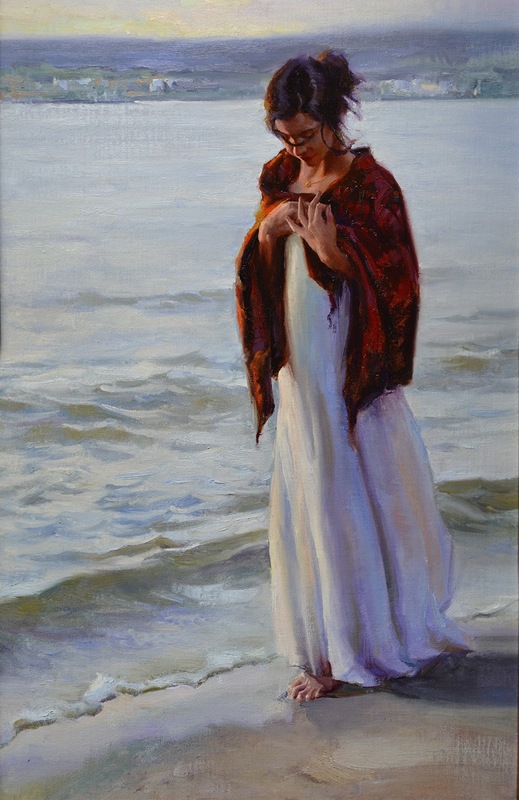 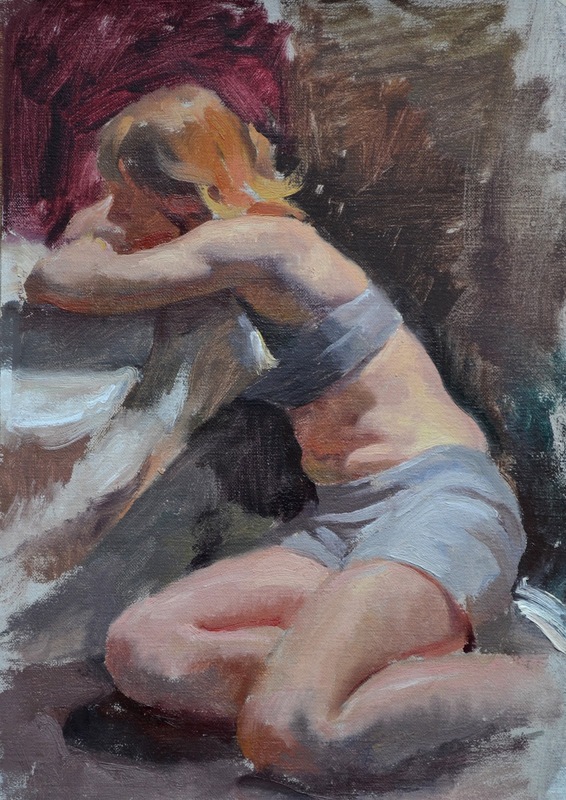 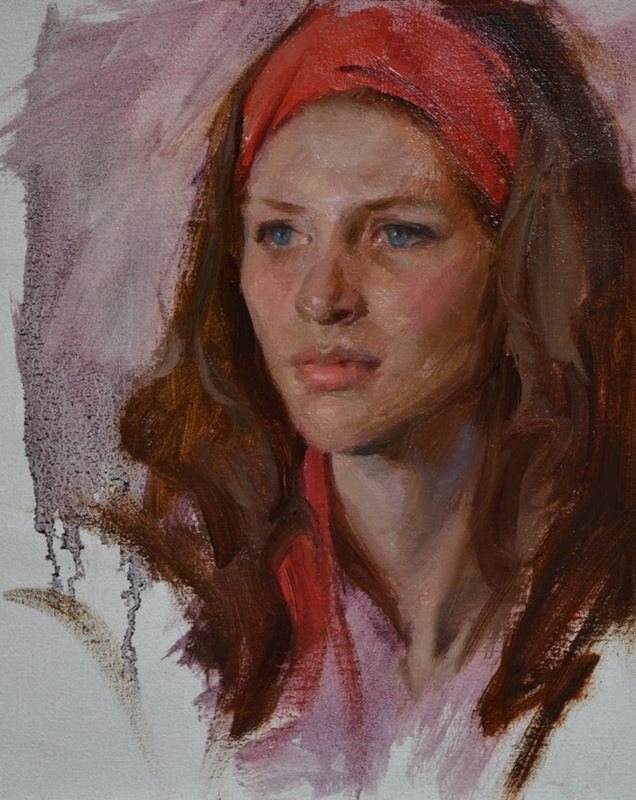 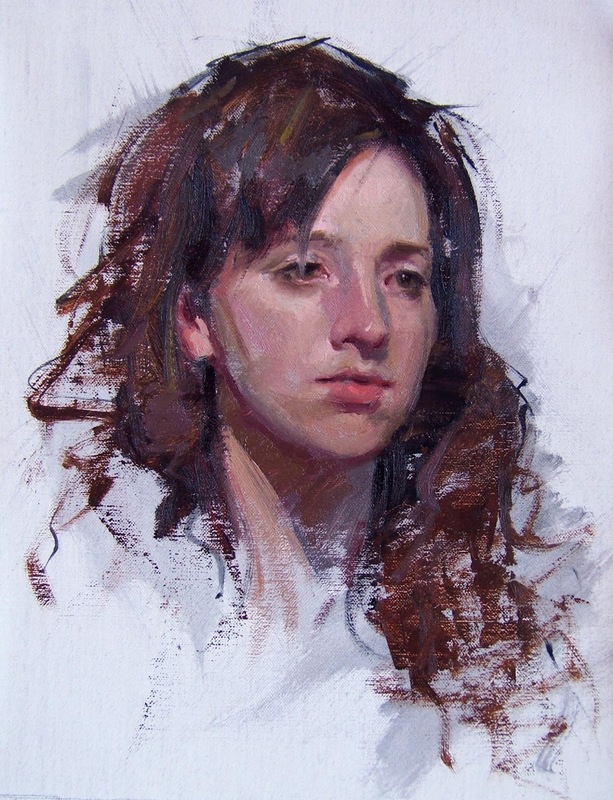 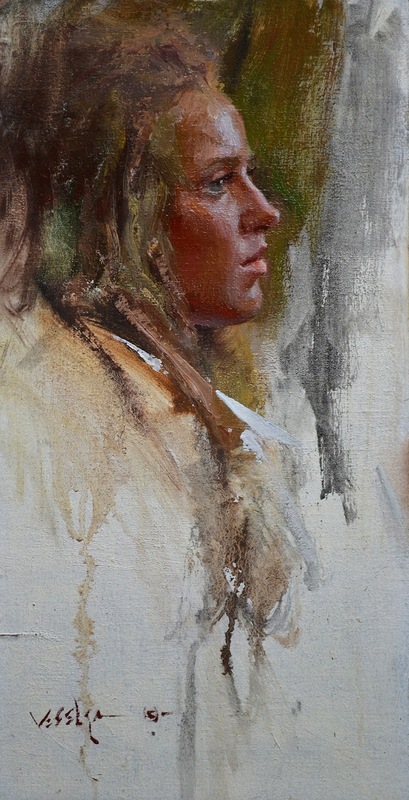 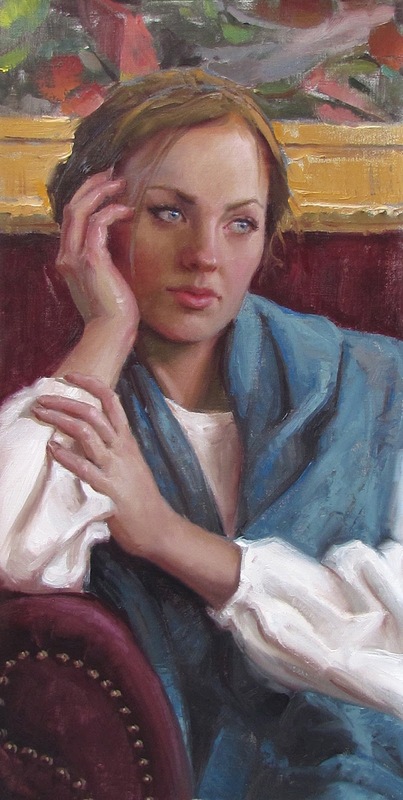 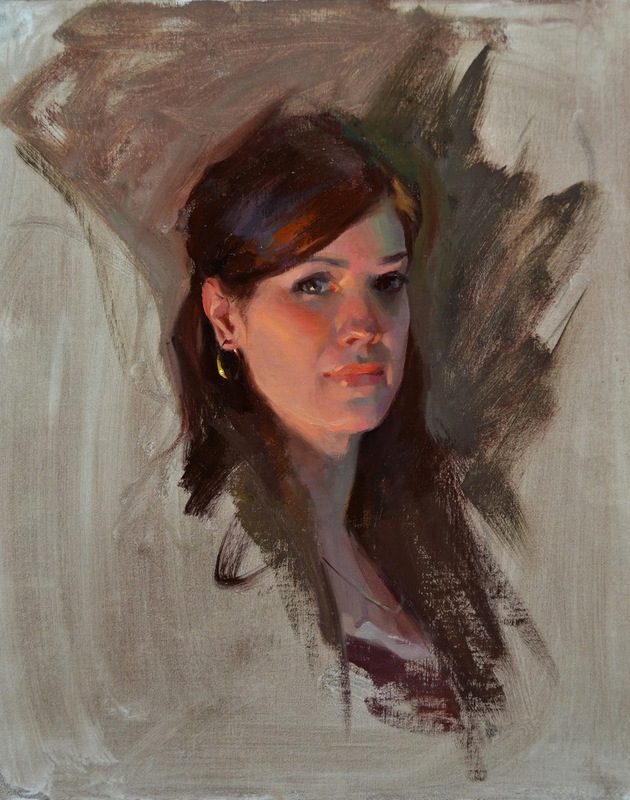 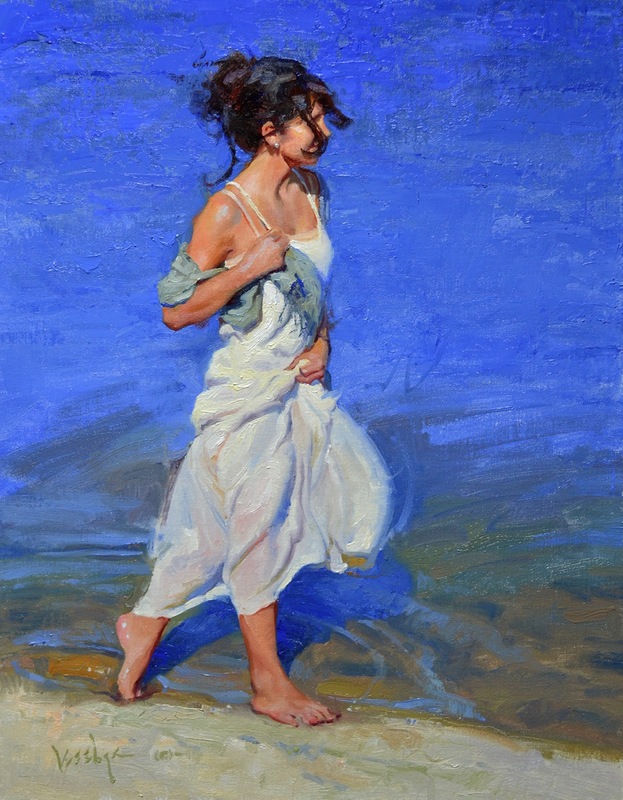 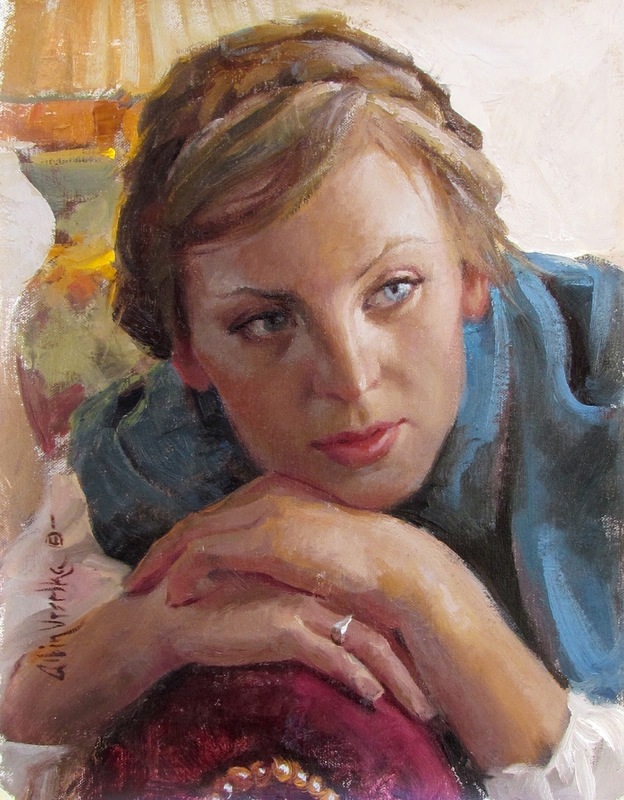 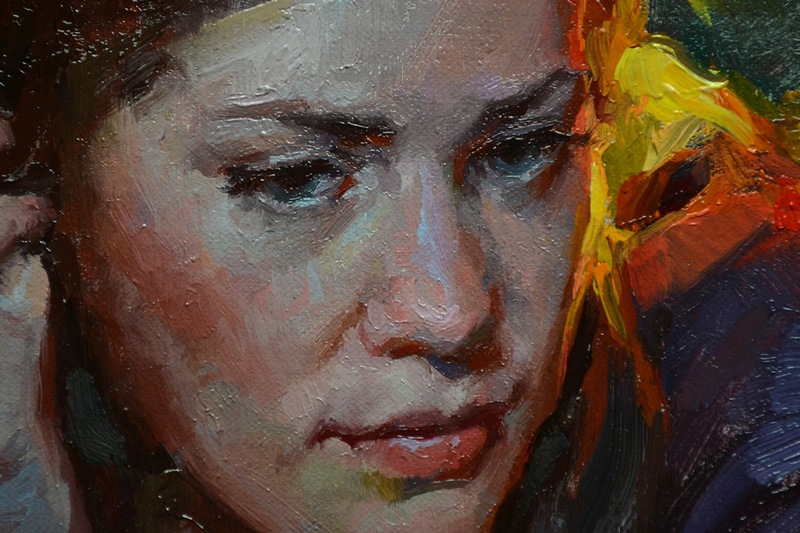 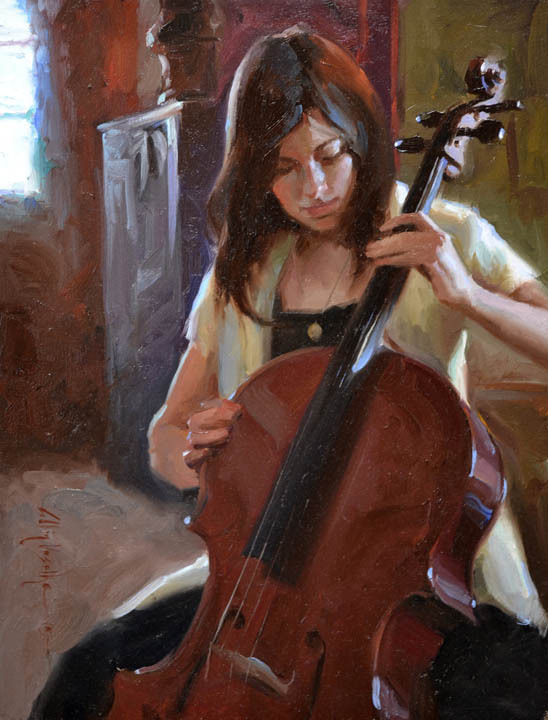 In his figurative paintings, he convey emotions which make you wonder who they are or what their story is.